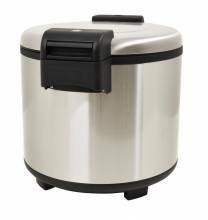 Add a commercial rice cooker to your café, restaurant, or grocery store to increase productivity and lessen the work load! 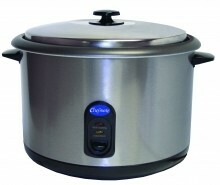 Globe and Panasonic Rice Cookers available to fit your unique establishment’s needs, by keeping rice fresh and temperature ready all day! Easy to use and easy to clean! 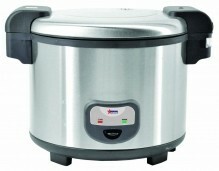 If rice is on the menu, a rice cooker is a must-have! A no-worry addition to allow you to focus on other aspects of the meal!